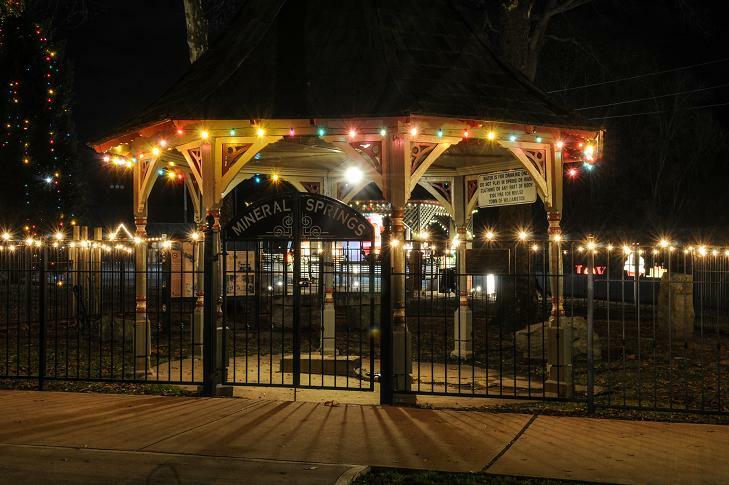 Thanks for visiting the Christmas Park in Historic Williamston! Thanks for visiting the 2016 Christmas Park in Historic Williamston. We are now making plans for the 2017 Spring Water Festival to be held August 25 & 26, 2017.